Bad guys don’t, and will never follow the rules. Isn’t that common sense most of us can agree with? The knee jerk, default gun control reactions after mass shootings have never, and will never change. We will never stop someone who is inclined to do harm to others for personal, political or ideological reasons. These obviously disturbed individuals spend enormous amounts of time and energy to evade detection and extensively plan these events prior to doing them. To think otherwise is ignorant and dangerous to all of us. They will find items and tools they need legally, illegally and even build weapons of destruction, regardless of laws or regulations in order to meet their needs. They are intent on performing an illegal act. The idea that they’ll not continue with their plans because of laws that might get in their way is simply ridiculous. We might even say we should be less concerned with their choice of a firearm for destructive purposes when we imagine the possibility that they may have used explosives. Responsible gun sellers, buyers and traders can easily take steps to help ensure a safe and legal, private firearms transaction. This can easily be done without need for further gun control. 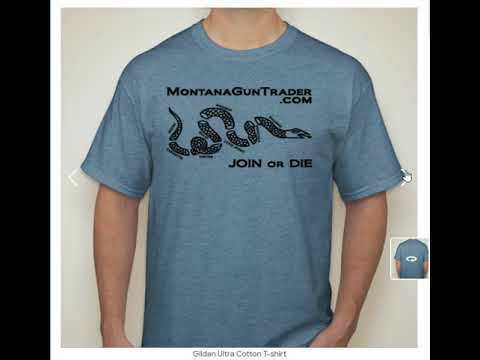 Montana does not require gun registration and we intend to help keep it that way. 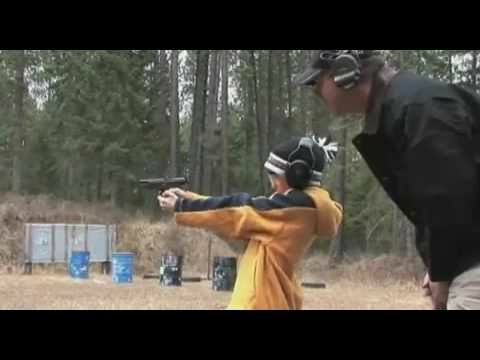 Age: Is the buyer old enough to own this type of firearm? Citizenship: Are they a US Citizen? Residency: Are they a Montana Resident? Felony: Have you checked the CONWEB to ensure they do not have a felony? Stolen: Have you verified the gun has not been reported stolen? Identification: Do they have a valid Montana ID or a Concealed Weapons Permit? Verification: Have you physically verified the ID or CCW and is it current & valid? Face to face: Are you performing the transaction face to face? Is the location you are doing the transaction safe? Not all firearms transactions go through licensed dealers or stores. Individuals can buy, sell, and trade firearms whenever they want to. For these transactions, a state usually has some laws or regulations in place, but they don’t hamper private transactions involving firearms. Buying from a private seller can save you some money or get you a nice weapon that you wouldn’t be able to find at dealers. Here are some tips for getting through the whole process unscathed. Always test the firearm out before purchasing it. Obviously, some people selling their firearms might try to pull a fast on on you by selling you a non-working firearm. It’s important that all guns are tested out before they are purchased. You don’t want to end up finding out after-the-fact that you bought a dud of a firearm. Therefore, you should walk away from a seller who won’t allow you to test the weapon or let you watch them test it. Testing these firearms will save you the hassle of getting tricked into buying a faulty firearm. Check all local, state, and federal requirements for private firearms transactions. Many states require that all handgun transactions be reported to the department of justice (DOJ) for that state. Typically, long gun transactions don’t need to be reported. If you are buying a gun from a private seller, then you have to check with all applicable laws on the matter. Doing so will protect you from any legal problems that can stem from failure to adhere to all laws involving the transaction. Fortunately, you usually won’t have to do anything more than report a change in ownership – if you even do need to. Make sure the gun still has its serial number. Virtually all handguns and long guns come with a manufacturer’s serial number. These numbers are recorded when the gun is first bought from a dealer so that the police and government agencies know who to tie a firearm to. With that in mind, you should always make sure that the weapon you want to buy still has a serial number on it. You should be a little wary if the number is filed off or doesn’t exist. In the end, you definitely don’t want to find out that you bought a stolen firearm. Inspect the gun yourself or get it inspected. When you go to buy a gun from someone, you should take a few minutes to inspect it yourself. In some cases, you can get the weapon inspected by a dealer or handler. You want to make sure that all parts are intact. Also, you might want the firearm to have its original parts. Checking to see that everything is all right with the gun will save you the trouble later on. Testing the weapon is necessary but won’t allow you to catch some of the other possible issues with the weapon. Make sure that you can legally buy a firearm! Fortunately, most people won’t have to think twice about their eligibility for gun purchasing and ownership. You should make sure that you are eligible for gun ownership in your state if you have any second thoughts about it though. For instance, someone who spent time in jail or dealt with the law as a child might want to check with their local police department or scour the Internet for answers. Small things can bar a person from gun ownership if they have had run-ins with the law, so it’s always smart to make sure that you can legally buy the gun that you want. Good luck with all private firearms purchases! Dealing with a personal seller to buy a firearm isn’t that difficult. For the most part, you just need to protect yourself from getting scammed or breaking the law by not reporting the transaction when necessary. 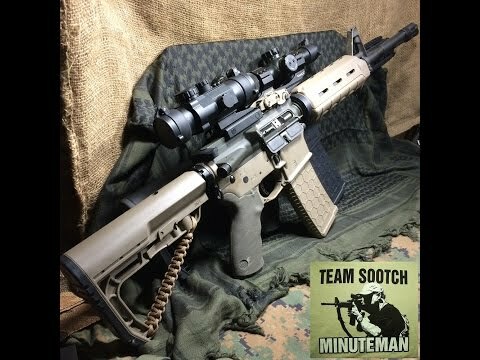 You can get some pretty great deals and find some amazing firearms by going through a private seller. In the end, you shouldn’t worry about anything going wrong, but you should never be careless about buying something from someone else. Developer and admin of Montana firearm sites.